Girls from around the world come not only to compete against one another, but create life-long friendships, and lasting memories. The ESPN family of networks televise every softball division championship and more than 15 World Series and Regional softball games are broadcast annually. 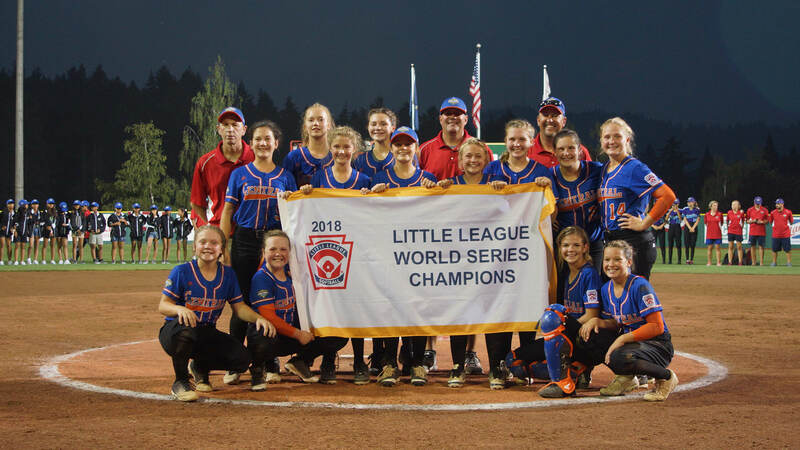 Every year, there are more than 24,000 teams playing Little League Softball. 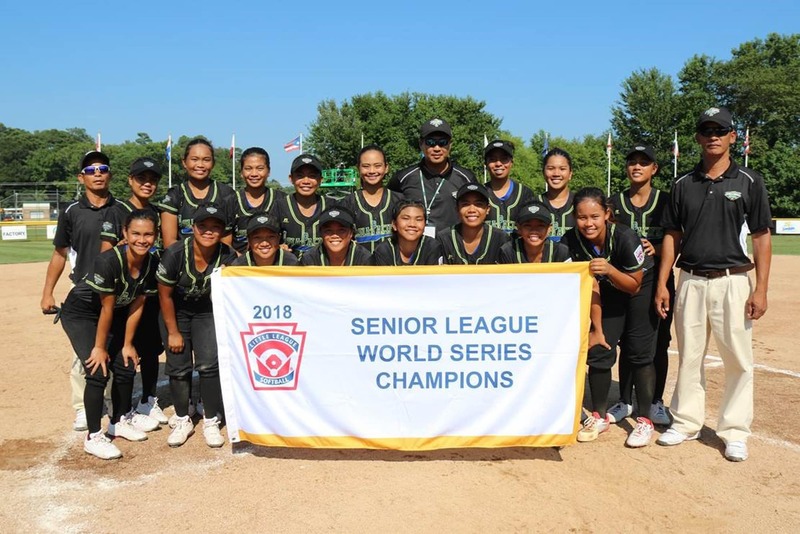 At tournament time, teams from around the world battle through District, Section, State and Region, but only ten teams in each division will earn the right to travel to the Softball World Series, to represent their region, and to play against the best to see who will be crowned a Softball World Series Champion.